My main motivation for completing my postgraduate degree is to enable me to subsequently complete my Assessment of Professional Competence (APC) and become a chartered surveyor. I see this postgraduate course as a vital step on my way to achieving my career goal. Hannah graduated from Nottingham Trent University (NTU) in 2007 with a BSc (Hons) Forensic Science degree and spent four years working for Nottinghamshire Police before deciding on a career change, securing a job at Rex Gooding Estate Agents and Surveyors and beginning her part-time MSc Real Estate degree at NTU. What made you choose to study your course at NTU? 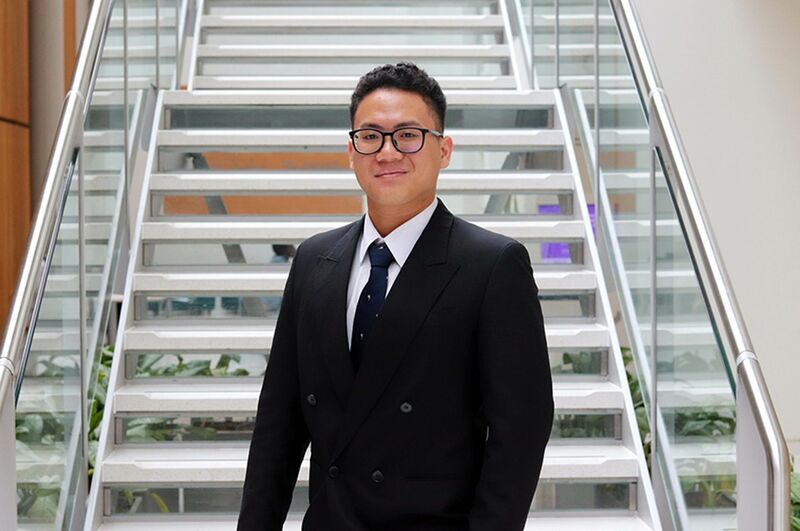 "Having researched the options available to me, I came about the postgraduate courses at NTU and was immediately interested as they are accredited by the Royal Institution of Chartered Surveyors (RICS) and the University is local to me. My supervisor and mentor in my place of work is also a graduate of NTU and we arranged to meet with one of the lecturers in order to gain further insight in to the courses. 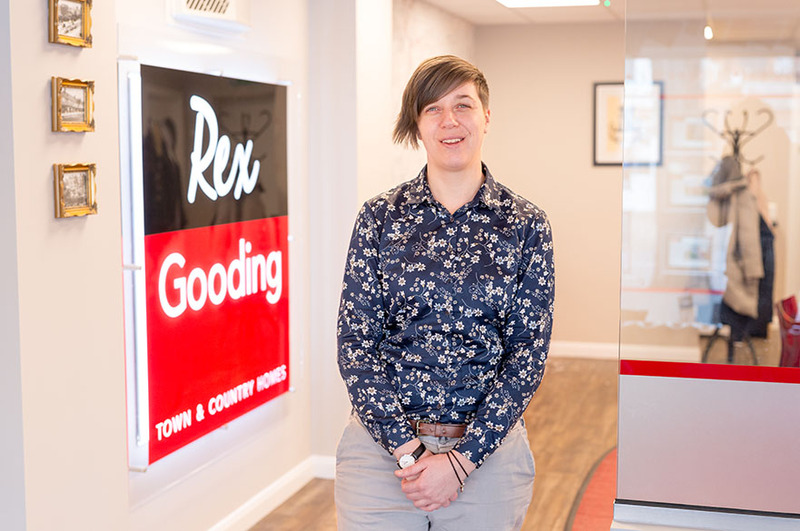 The decision to pick the Real Estate course was an easy one, its content is very closely related to the everyday work I carry out within the commercial department at Rex Gooding Estate Agents and Surveyors. What are your motivations for studying a postgraduate degree? "My main motivation for completing my postgraduate degree is to enable me to subsequently complete my Assessment of Professional Competence (APC) and become a chartered surveyor. I see this postgraduate course as a vital step on my way to achieving my career goal. "I carried out my undergraduate degree at NTU, graduating in 2007 having obtained a 2.1 in Forensic Science. On graduating, I carried out a number of temporary office based roles before being accepted to join Nottinghamshire Police in 2009. I completed four years in the police service before deciding that it was time for a change and to decide what my long term career plan would be. I had always had an interest in property and so began to research jobs in this field. I then applied for a job with West Bridgford based Rex Gooding Estate Agents and Surveyors and was lucky enough to be accepted. I’ve been working for Rex Gooding for the past 4 years. Having experienced different areas of the business my main focus is now within the commercial sales and lettings team. We deal with all aspects of commercial property, whether selling, leasing, managing, rent reviews, lease renewals etc. From there I decided to pursue the possibility of becoming fully qualified within this field and becoming a chartered surveyor, hence the path I’m on today. As a part-time students, how have you been able to apply your learning to your current position? 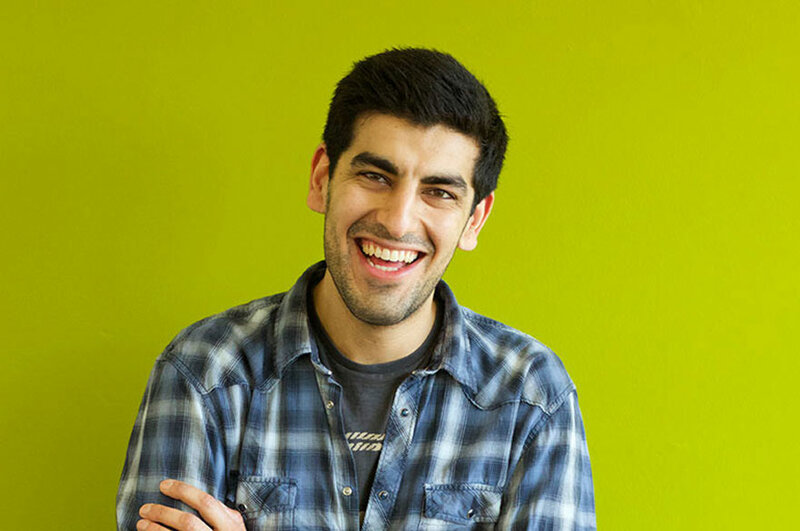 "Quite easily really, everything I've learned on the course I've been able to apply to my job. It has given me a deeper understanding of the job I do and the confidence to believe in my own skills and knowledge learned through both the course and on the job. The management and agency module in particular was very applicable, and other modules such as Law and Ethics (now Law for Surveyors) have provided me with a deeper knowledge than many of my counterparts would have. I was also able to complete my internship project at my place of work, which meant I got to really reflect upon my role and directly apply my job to my course. "They are all really friendly, really approachable and they can’t do enough to help. I've found that any lecturer or tutor will take time out of their day to help students, they want to see everyone do well and are committed to achieving that. The course administrators are also brilliant, nothing is too much trouble and it’s always done with a smile. 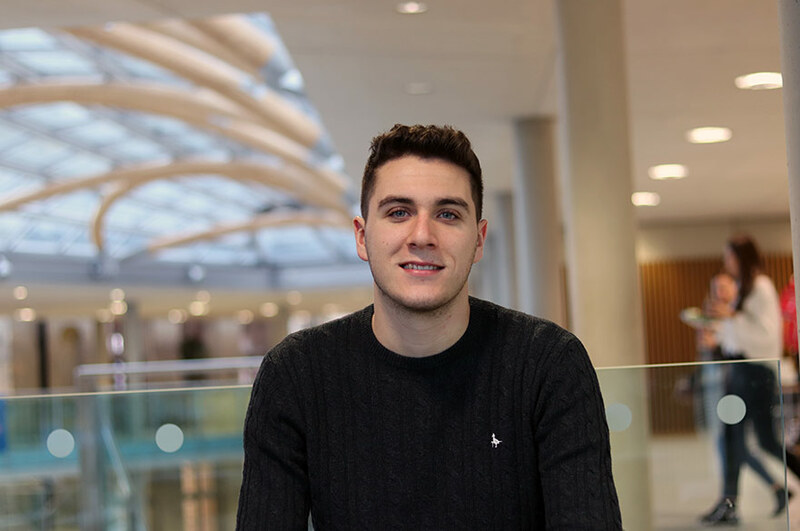 "I’m currently studying the Law and Ethics module (now Law for Surveyors) and Property and Construction Economics module, so am currently getting stuck in to the coursework for those. The Economics module is great in that it encourages you to expand your knowledge on topics which are currently in the news and affecting our economy now, which is so important in this industry. We have also carried out extensive projects on the redevelopment of the Broadmarsh which is a hot topic for anyone living in Nottingham and I'm also due to carry out a research project on the implementation of the new MEES legislation. Everything we do is current to today’s industry and can be related back to the job role." What advantages do you think having a postgraduate qualification will give you when you graduate? "I think having a postgraduate qualification shows employers that you are willing to make that further commitment and go the extra mile to achieve what needs to be done. By completing it part-time whilst also having a full time job shows a level of multi-tasking and dedication that’s only going to be a positive attribute for any employer."